Our recent blog on Bozos generated some buzz - thanks, all. Thought I’d expand on a few points. Poor HR policies and processes create bozos. In the absence of purpose, and easy ways of getting involved, people lose their energy and optimism. Over time their skills erode and they morph into bozos - a terrible waste, as Taiichi Ohno observed a long time ago. You are what you have done. What you do now, is what you will be. Meaningful, challenging work forces team members to stretch and grow. The best coaches know when to push, do they not? That’s how we build character, and what the ancients called fortitude. Core HR processes like recruitment, training & development, reward & recognition enable – or disable – growth. 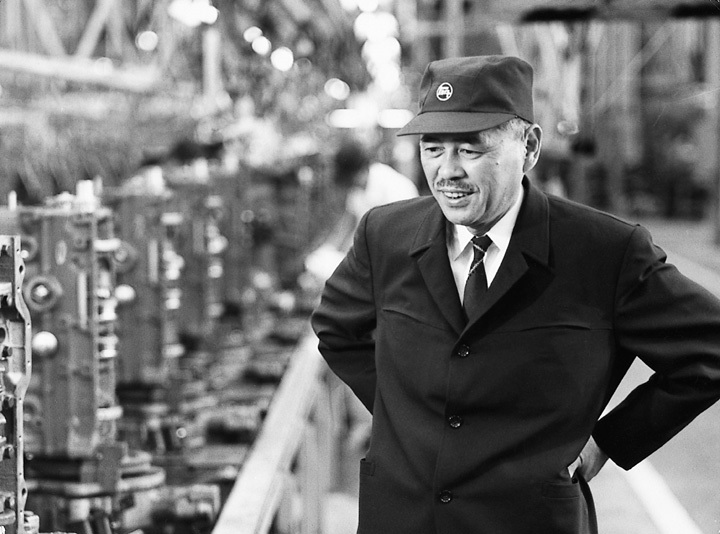 At our old Toyota plant, HR processes were as clearly defined and purposeful as manufacturing processes. We had team boards, binary metrics, and a daily huddle. We worked hard to make the ‘intangible’, tangible. “Morale, motivation, capability, growth” had concrete meaning. In summary, most bozos are not born, they’re made, and strong HR processes are the countermeasure.